Isn’t it a struggle to get a table on Valentine’s Day? At the same time, 815 million people around the world struggle to simply eat. How about if you could spoil the one you love and at the same time help to end world hunger? This year our February 14 dinner will be even more special. 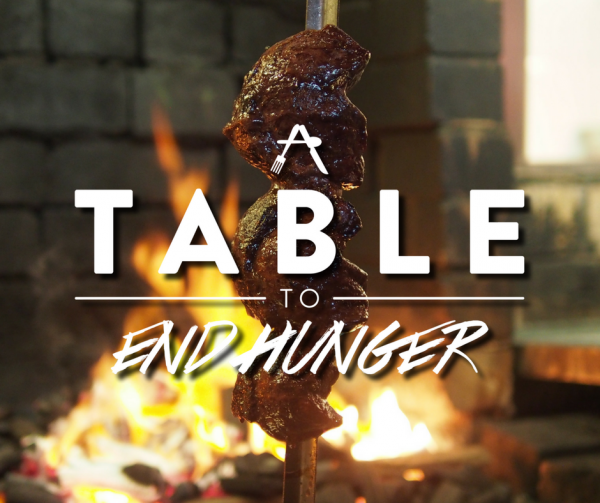 We are very proud to be supporting The Hunger Project Australia initiative A Table to End Hunger. Click HERE and bid for a dinner for two at #BAHBQ this Valentine’s Day. 100% of proceeds from the winning bids go to The Hunger Project Australia to end world hunger by 2030.